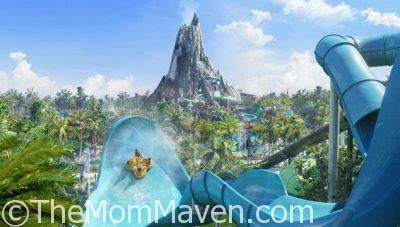 Universal Orlando’s Volcano Bay will feature a variety of experiences ranging from daring to serene – including a multi-directional wave pool with sandy beaches, a peaceful winding river, twisting multi-rider raft rides, speeding body slides that drop from the top of the volcano into the waters below and more. 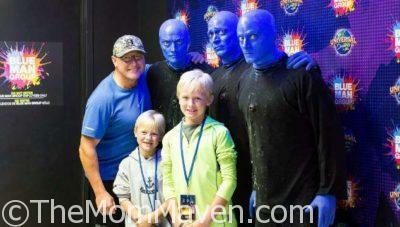 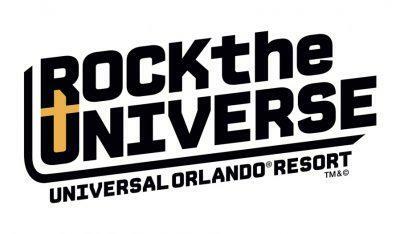 Enjoy the VIP treatment with the Blue Man Group VIP Experience at Universal Orlando. 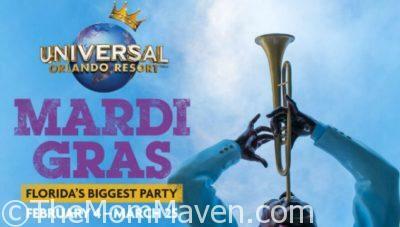 The 2017 Universal Orlando Mardi Gras celebration is a family-friendly version of the famed New Orleans bash that features Cajun-style cuisine, authentic New Orleans flair, a spectacular parade, and – on select nights – live concerts by a star-studded lineup of musical artists.